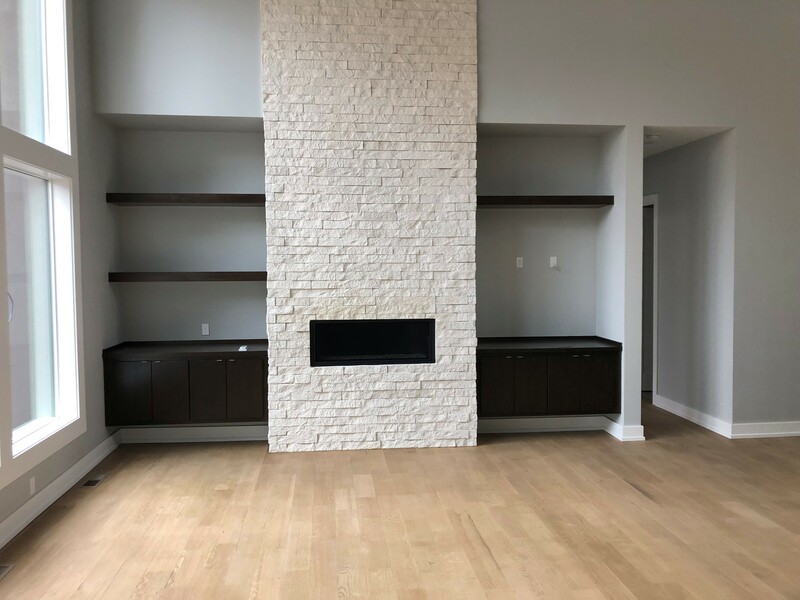 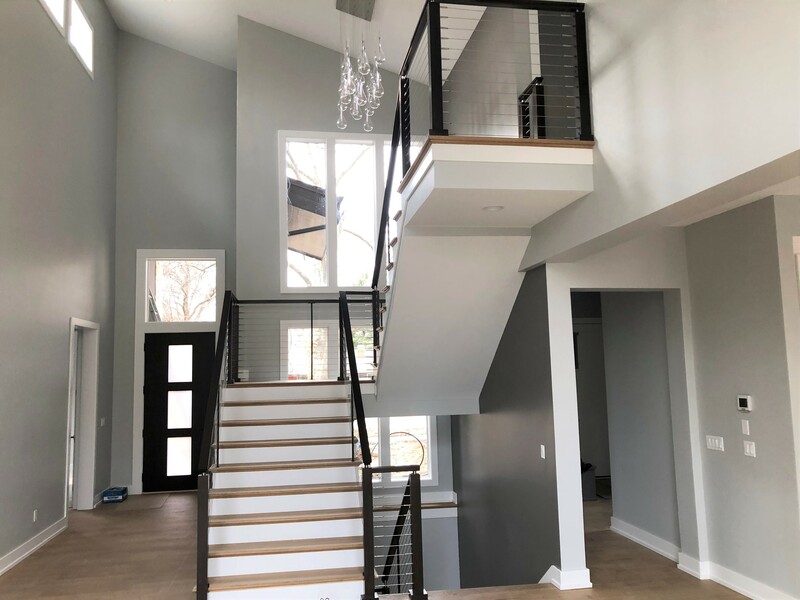 Congratulations to our clients who moved into their new custom 1.5 story home in Leawood last week! 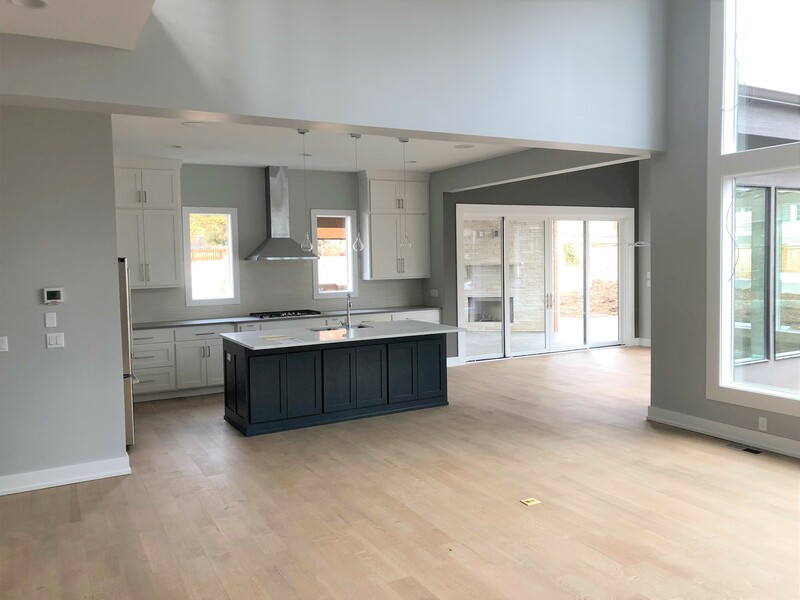 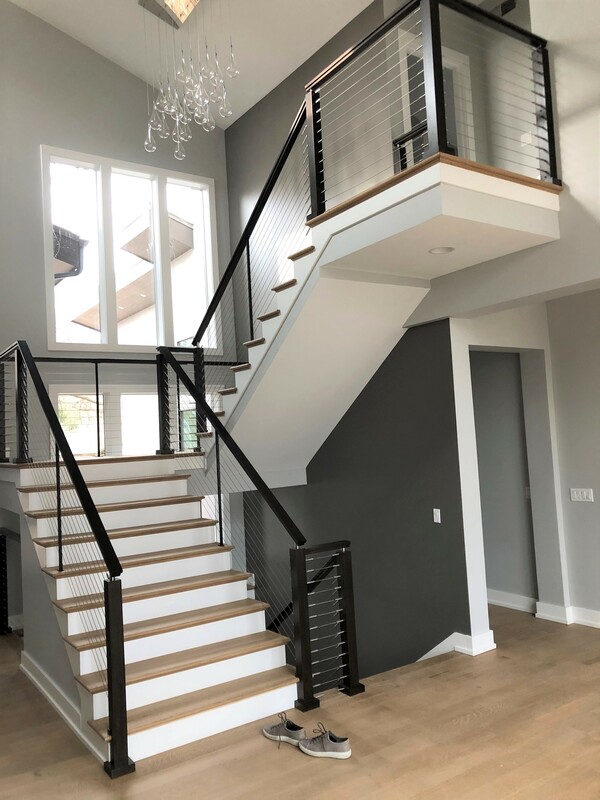 The contemporary 2,977-square-foot-home features 3 bedrooms, 3.5 baths, wire brushed white oak flooring, a floor-to-ceiling stone fireplace in the hearthroom and a cable rail staircase showcasing a stunning teardrop lighting fixture. 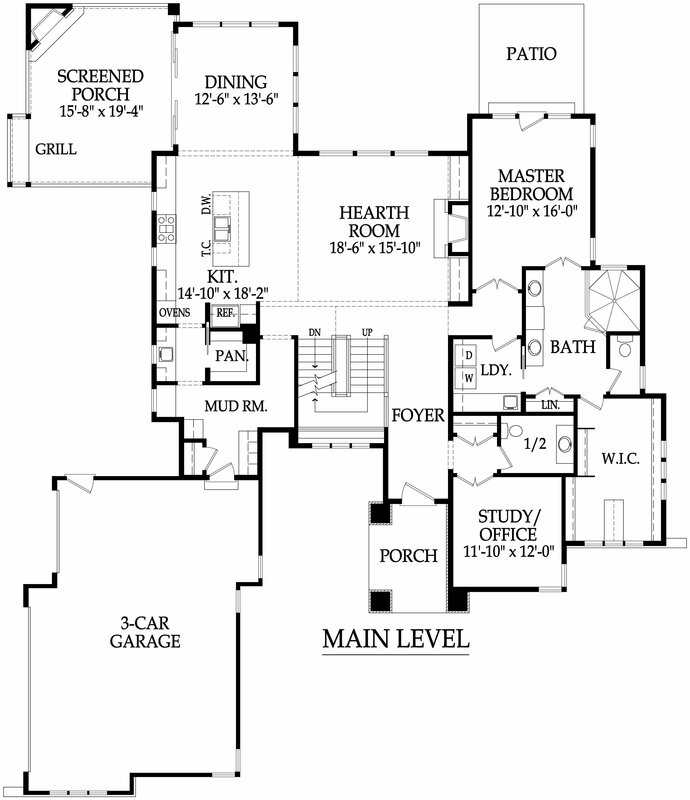 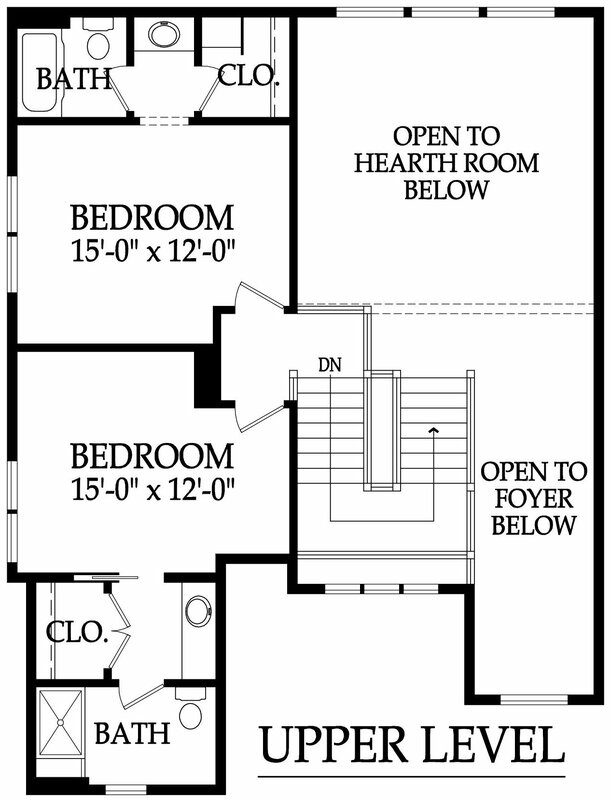 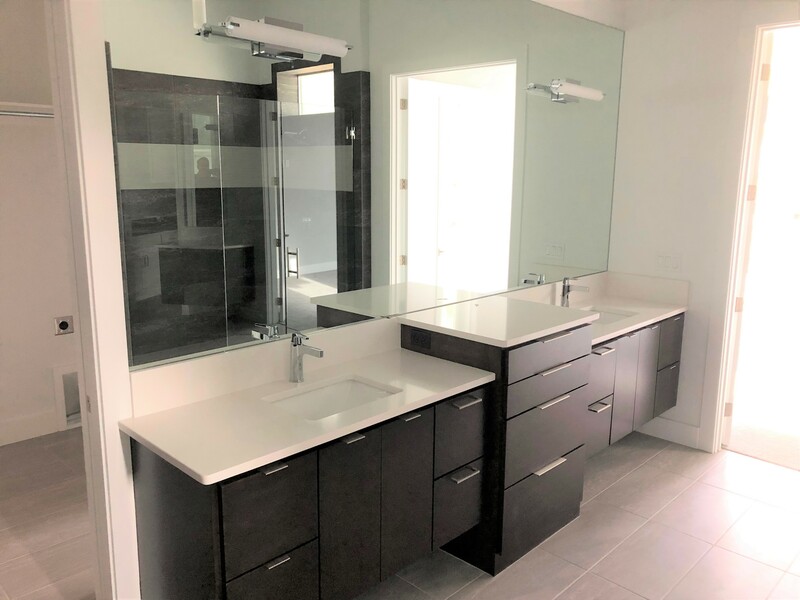 See floor plan and photos below.